Battling oily hair everyday? Running out of home remedies to try? When it comes to having a more oily head of hair it can be very frustrating and embarrassing. It can also get downright tiring and expensive to wash your hair every single day of your life, trying to keep the oil level at bay. Nobody likes having greasy-looking hair, so why not keep it in control once and for all? The goods news: YOU CAN. Carefully compiled below is a great list put together to help those seeking for actual results when it comes to finding the right shampoo for your hair. Here are 2013’s top 5 best shampoos for oily hair. This product has the ability to keep oily hair in control and give it a blast of hydration at the same time. Leave your hair silky and refreshed with this long-lasting shampoo. The citrus smell is intoxicating and last all day long! This is a great find, especially for those who have a loving relationship with this brand. 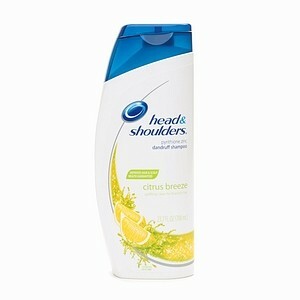 Those who suffer from oily hair will love this refreshing shampoo. Drama Clean doesn’t dry out your hair, instead it leaves it smooth and silky to the touch. 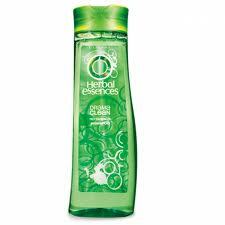 Not only does it have the great smell that comes with most of Herbal Essences shampoos, but it gives your hair an extremely healthy look. Who doesn’t love the organic products? Honestly, you can’t go wrong when it comes to green tea products! 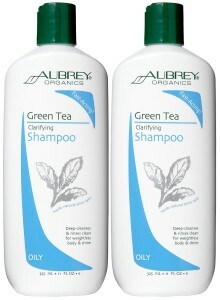 This organically made shampoo fast acting and long lasting- it keeps your hair squeaky clean for days! Amazingly, it cuts straight through oil build up and actually does what needs to be done when it comes down to it. This brand is famous for more than its blemish fighting products. If you love their skin care line, you’ll surely love their shampoo, too! This shampoo not only adds great volume to your hair, but it cleans thoroughly, it’s easy to apply and it’s extremely gentle to use. Say goodbye to your oily hair and try this amazing shampoo. 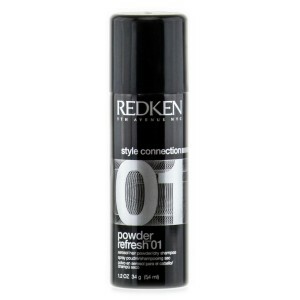 If you love dry shampoo, you’ll love this product. While most dry shampoos have a very strong smell, Redken does good by giving this product a light, fresh scent that doesn’t overpower your nostrils. 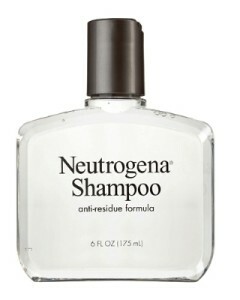 Just like the Neutrogena shampoo, it also adds pretty good volume to hair and you only need a little bit to make it work, so it lasts a long time. Plus, you don’t even have to get your hair wet! How often should exfoliate my scalp, I have normal skin but a very sensitive scalp, I usually avoid exfoliation, please guide how frequently should I exfoliate? your advice will be much appreciated. Each person has different needs. You should follow the instructions on the product that you use. If you have specific questions, then you should address those concerns with a medical professional. Have a great day, Soha! Thank you for sharing your positive comment. Please share more of your thoughts and feelings in the future. Have a great day, Shehroz! 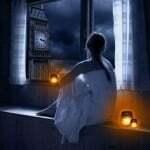 Hallow i love your Blog. 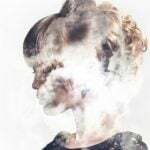 Can you tell me how you can protect your hairs from the oily scalp causes give me some suggestion? This article will address questions regarding products for oily hair. Please share your insights and experiences in the future. Have a great day, Terry! Thank you for sharing your thoughts. It is great to see that our readers feel confident in their contributions. Feel free to share more of your ideas and experiences in the future. Have a great day, Charmaine! Thank you for your feedback. I am sure your advice will help other women out as well!